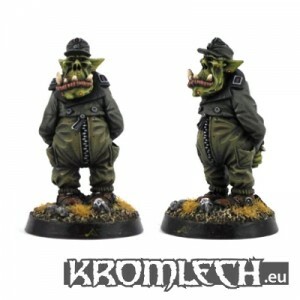 Kromlech gives us another of their Orc crew with their Orc Tank Driver. Today, we are releasing our new Orc Tank Driver. This fat dude is now available in our eBay store. Model sculpted by Igor Karpow.